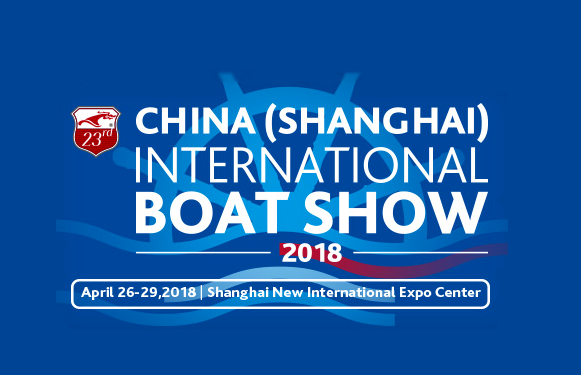 A new important coperation agreement has been signed, with BaPa and Nanni Diesel, by Benetti sail Division Shanghai Shipyard co. ( BSD SSC ) in Shanghai, just immediately after the closing of the local boat show. 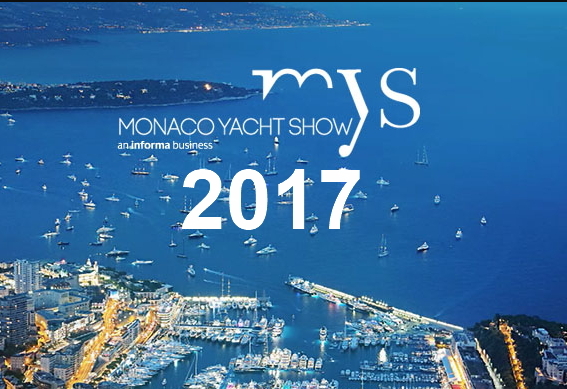 Bapa, a new co. established in Italy and managed by Mr.Simone Baldi Pergami Belluzzi , is a start – up born just to study innovative propulsion system, mainly fitted on their new brand Mystic yachts, but not only, in fact will coperate with BSD SSC to supply innovative propulsion system even to BSD SSC. 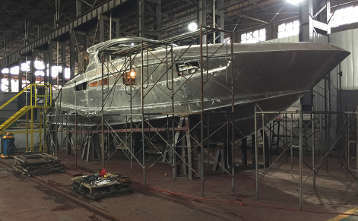 By this way BSD SSC will supply to BaPa their safe alluminum hull for new Mystic boats. The innovative hybrid propulsion system for BSD SSC will consider to fit Nanni Diesel and MAN engines only, because of that Mr. Gregorio Passani, sale manager of Nanni Diesel, signed, at the same time, a preliminary agreement to supply engines to BaPa and BSD SSC. 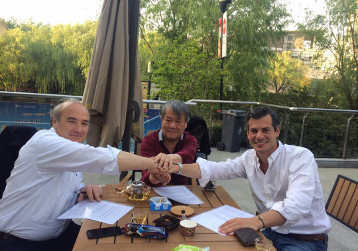 Because of these agreements BSD SSC is going to become much more competitive and innovative than other competitors, and will support Mystic yachts with its big experience in boat’s construction. Mr, Bruce Lee , the President of BSD SSC, and Mr. Riccardo Benetti, the CEO, said thanks to BaPa and Nanni Diesel and wish a brilliant future to this innovative coperation. Truly a good deal of beneficial advice! We prefer to honor numerous other internet web sites around the web, even though they arent linked to us, by linking to them. Beneath are some webpages worth checking out. Thanks a lot! Lots of tips. Thank you! Numerous write ups.